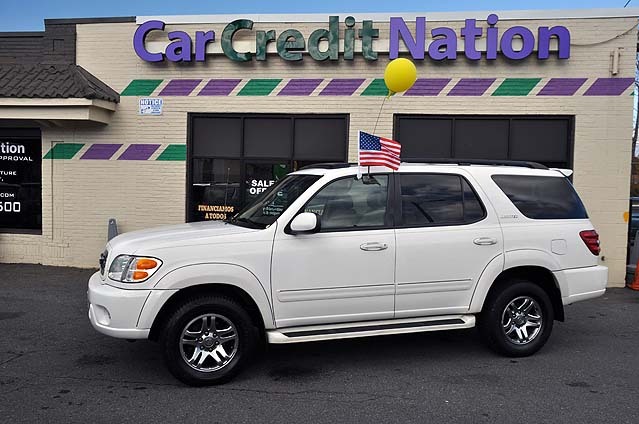 As northern Virginia’s go-to Buy Here, Pay Here used car dealer, Car Credit Nation has been family owned and operated since its inception nearly 20 years ago. We’re proud to have helped thousands of northern Virginians experience a genuine car-buying experience from locations in Winchester and Falls Church, Virginia. Experience the Car Credit Nation difference: That’s easy loan terms, and affordable payments; limited warranties, and one- or three-year extended service contracts; convenient access to a full service department; and the perfect used sedan, crossover, or SUV to suit your lifestyle. Buy Here. Pay Here. Drive away in a Toyota purchased here. 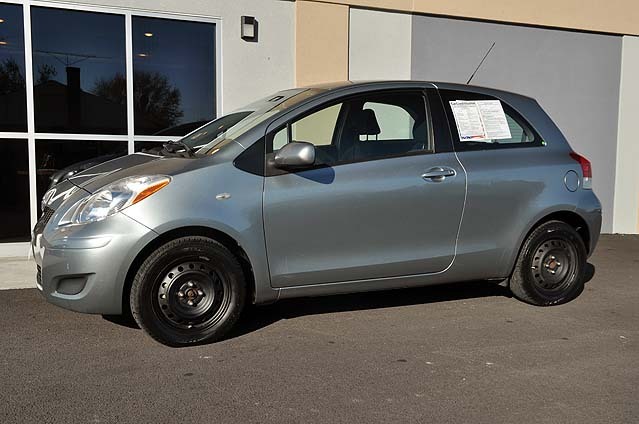 Test drive a 2009 Toyota Yaris. 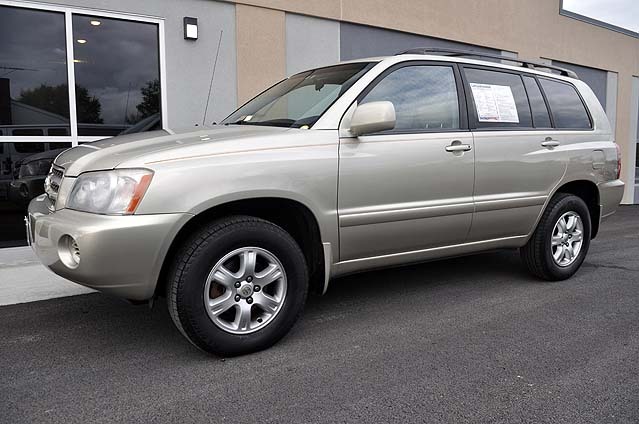 It could be your new whip: A 2001 Toyota Highlander. Go for a spin in a 2005 Toyota Avalon. Leave NoVA’s Buy Here, Pay Here dealer in a new [used] Toyota Sequoia today. 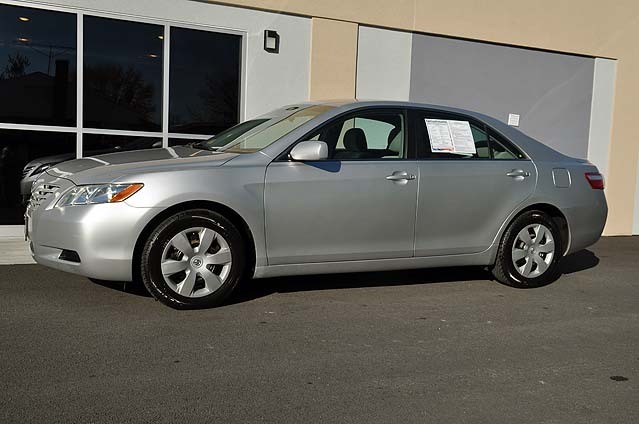 Or you might prefer a 2009 Toyota Camry. 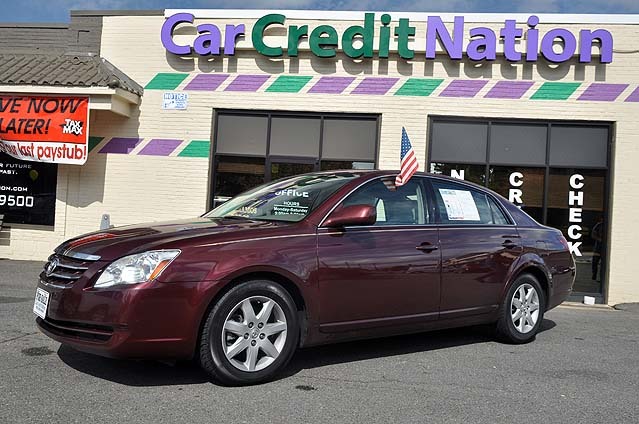 When you need a new car, there’s only one place in northern Virginia to go for Buy Here, Pay Here used car financing: That’s Car Credit Nation.